Anderson replacement windows and doors for your home. We have both standard windows that have a simple design or a specialty windows with a custom shape. 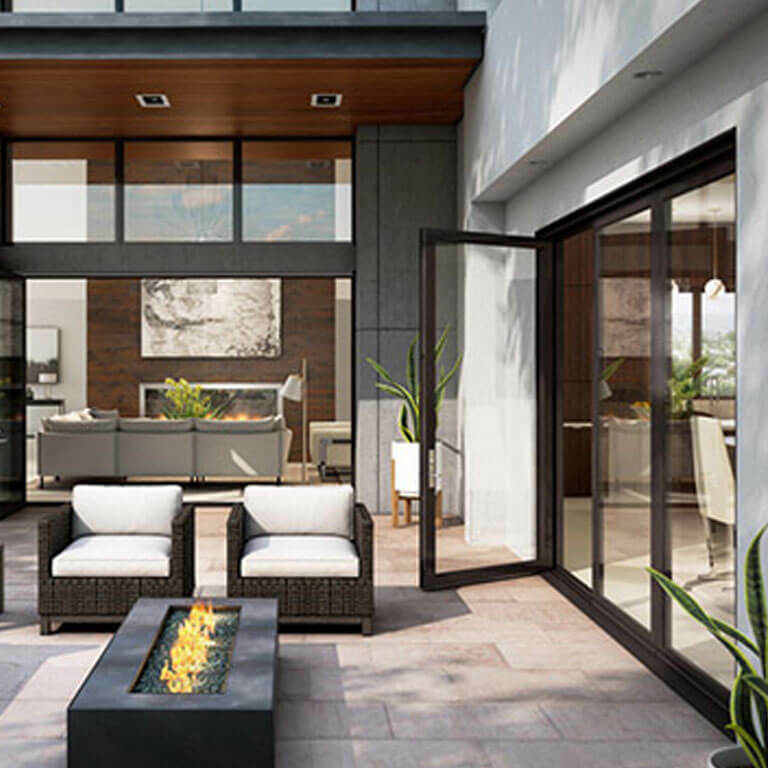 Dozen's of styles to choose from: industrial windows, international windows, modern windows, miesian windows, etc.. New windows and doors can add a lot of style to any home. Having large windows have many benefits. They allow more sunlight into your open, makes your home look bigger, adds to your property value and it just makes your home look better and feel more relaxing. Let the professionals at Accurate Siding and Windows install your new Anderson windows. We will answer all your questions and provide you with the best options for your home. From consultation to cleanup will be very professional and approachable to make you feel confident and comfortable you made the right choice of hiring us for your replacement windows. Contact us for a free quote. 100 Series Replacement Windows are the most cost effective. They have a great look and are stronger than vinyl. They and engineered with Fibrex® composite material for durability, sustainability. They are east to maintain and energy efficienct. Available in various sizes and colors. 200 Series Replacement Windows are the most cost effective. They have a great look and are stronger than vinyl. They and engineered with Fibrex® composite material for durability, sustainability. They are easy to maintain and energy efficient. Available styles include: Single-Hung Window, Gliding Window, Standard and Special Shape Picture Window, Casement Window, Awning Window and Gliding Patio Door. Also available in various colors. 400 Series Replacement Windows are the very popular. The craftsmanship is excellent. These windows will last a very long time. One can have the best of both worlds with these windows. They perform like energy efficient windows and are built to look beautiful. These windows will satisfy anybody. 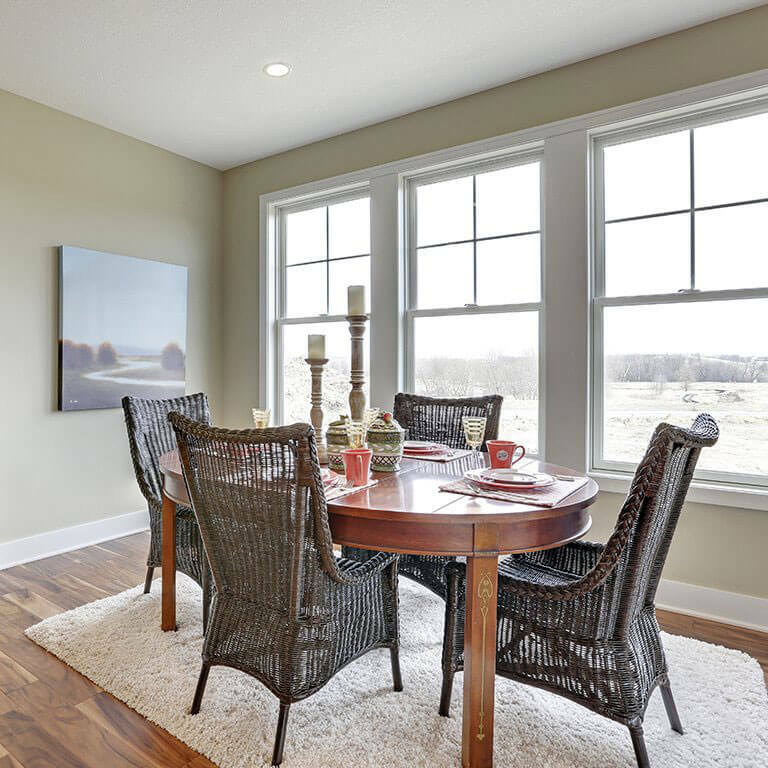 Available styles include: Double-Hung Window, Woodwright Double-Hung Window, Gliding Window, Standard Picture Window, Octagon Picture Window, Casement Window, Awning Window, Bay and Bow Windows, Gliding Patio Door and Hinged Patio Door. Also available in various colors. E Series Replacement Windows are built with fine craftsmanship using the highest quality wood. The can be customized to any Shape and size. Available styles include: Double-Hung Window, Gliding Window, Standard and Special shape Picture Window, Casement Window, French Casement Window, Push Out Casement Window, Awning Window, Push Out Awning Window and Bow and Bow. Also available in various colors. A Series Replacement Windows another fine craftsmanship using the highest quality material. The can be customized to any shape and size for an authentic look. 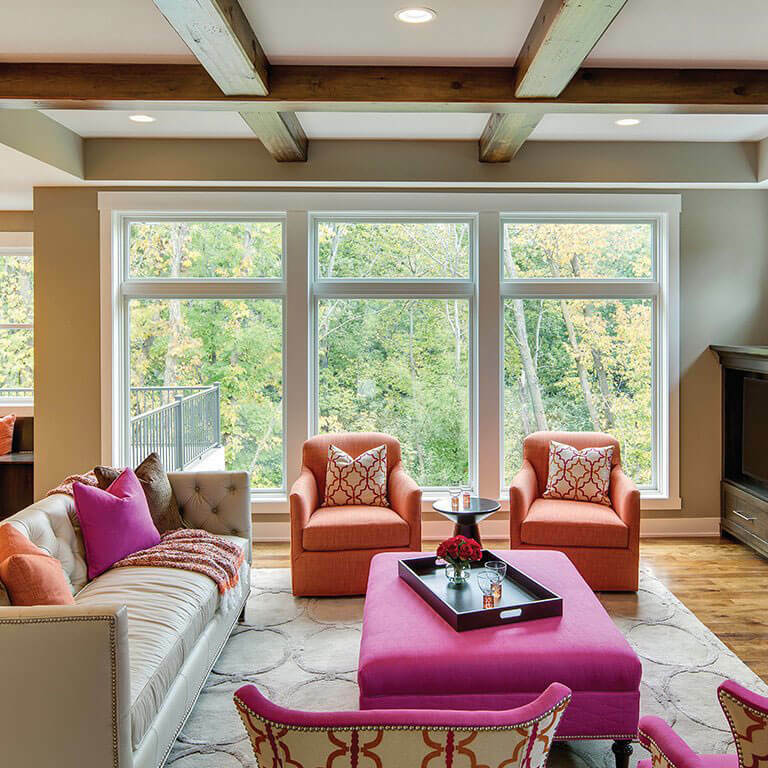 Available styles include: Double-Hung Window, Standard and Special Shape Picture Window, Casement Window, Awning Window, Hinged Patio Door and Gliding Patio Door. Also available in various colors. Doors can help enhance the look and feel of your home. Making a more relaxing place to be. New doors can completely change the vibe of your home. 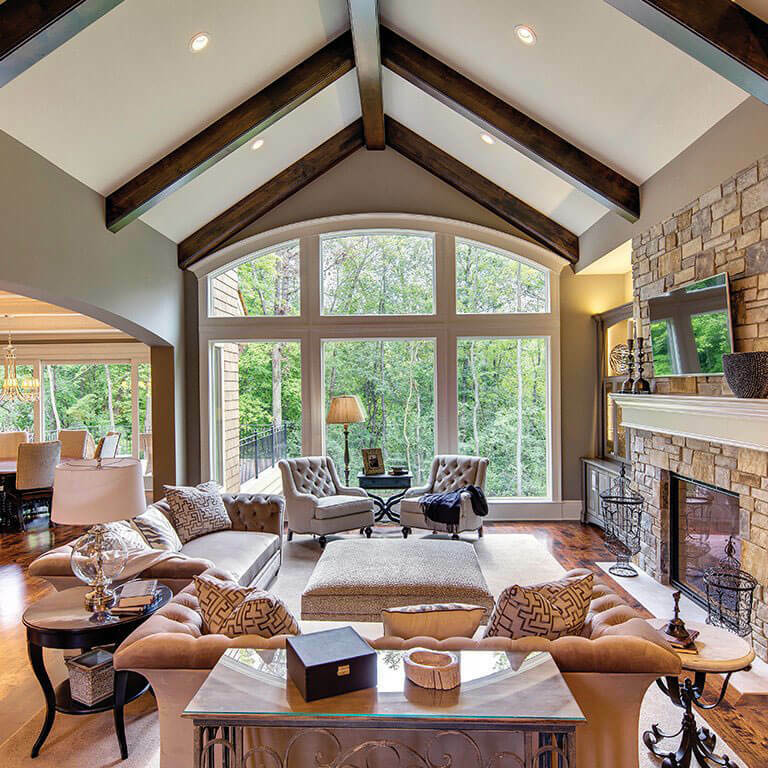 Moving glass walls with fine craftsmanship can make any home look like an architectural masterpiece. The can be customized to any shape and size to fit your home. Available doors include: pivot and sliding. Also available in any color. 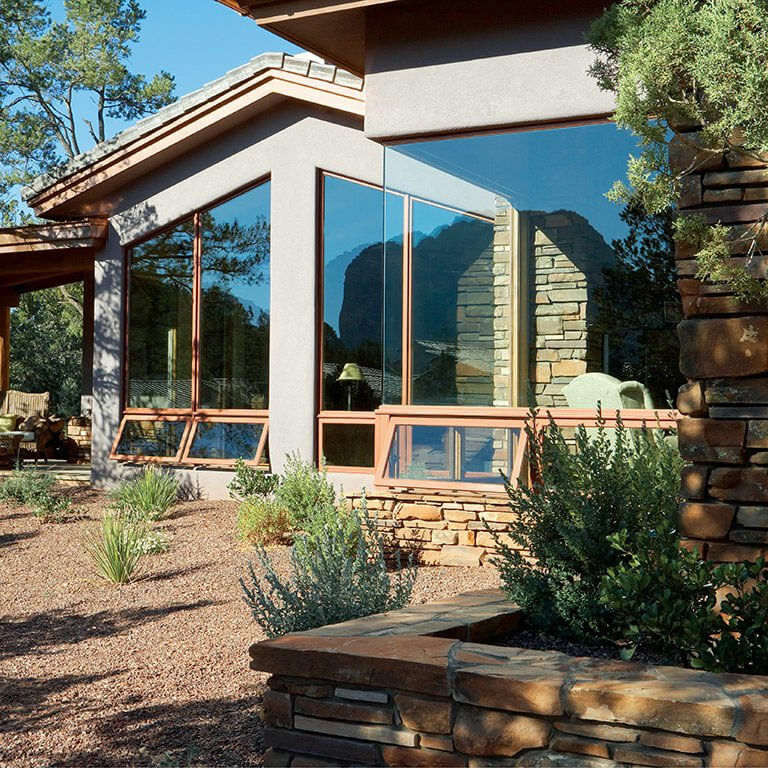 Anderson replacement windows provide a wide variety of options to make your dream home. We will replace your home windows no matter the size of your project. No job is too big or too small for us. Depending on your budget we will help you find the perfect windows for your home. We will find the windows that allow the perfect amount of sunlight to enter, are energy-efficient, easy to maintain and have an overall excellent style, performance and feel to match your home.